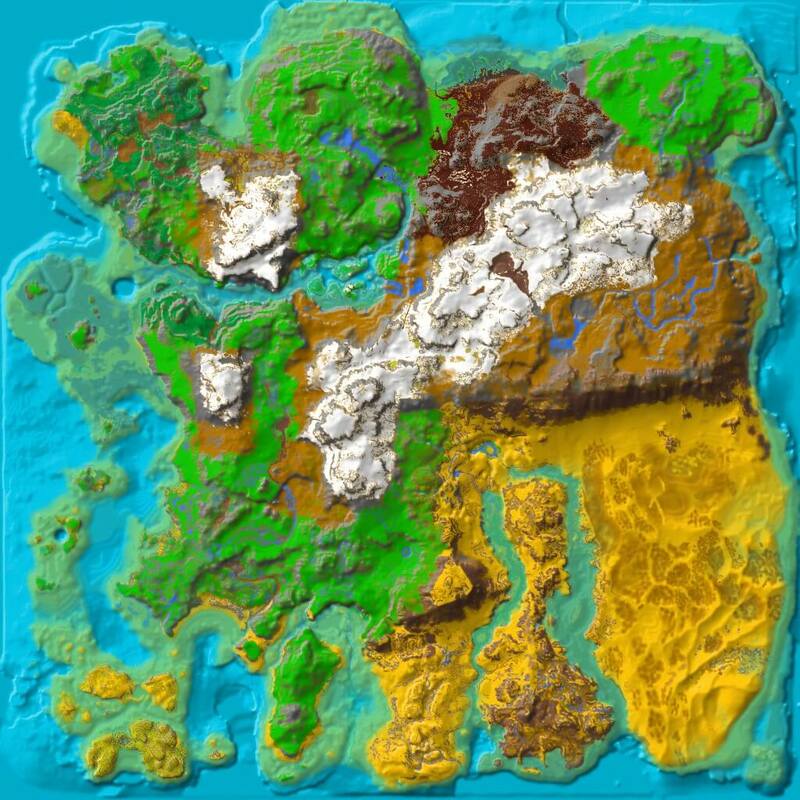 Snow is a region in Ragnarok. The "Buffer Zone" in the transition to Snow; it is much warmer compared to the environments contained within. Expect to see spawns from nearby areas. This region can be considered a safe area from the frigid wasteland of Murder Snow, as it is the warmest area in the snow region. This page was last edited on 2 November 2018, at 16:33.